Building a house? Putting on an extension? Did you know that surveyors play an integral role in preparing for many types of construction work? If you are building a home, erecting a carport or adding an extension, you will require a qualified surveyor to ‘set out’ your project. A set out survey is basically just transferring an architectural/design drawing onto the land. The process ensures that your build complies with the original plan. It also allows the builder to use the markers provided to ensure accuracy of the building and its dimensions. Having a set out completed by a qualified surveyor guarantees that the construction is within relevant property boundaries. 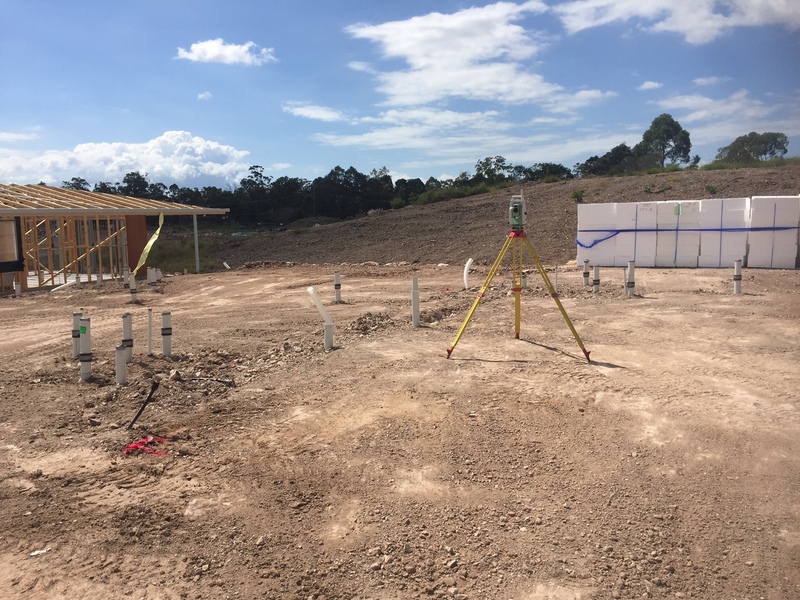 For assistance with council approvals, a surveyor’s certificate also known as a Form 16 is provided to show that the construction has been set out in the correct position in relation to the property boundaries. Get it right the first time and call QSS now for a quote or any advice you may need on your next build!